He would push you over, drag you around, pull the reins out of your hands… But what was driving this pushiness? Most trainers would tell you it stemmed from a lack of respect for humans. But what I learned by listening to Willie is quite the opposite. We have so many misconceptions about respect in the horse industry. It seems some trainers can attribute almost 99% of the horse’s problems being due to a “lack of respect.” And with that diagnosis comes the proposed treatment plan: More pressure. “Just add more pressure until the horse learns to respect it.” This is common advice you might hear from all sorts of professionals. Below you will find excerpts from my 5 Golden Rules course on the respect myth (you can also learn more in my respect myth video series) that was inspired by my experiences with Willie. What usually is termed disrespect is almost always actually the horse’s survival strategy! When he feels pressure he doesn’t understand, he reacts through fight, flight, or freeze. He will fight the pressure, try to run through it, escape it, or dissociate from it and freeze up. At this point, trainers will often tell you your horse doesn’t respect you enough. With this diagnosis, we are told to increase the pressure until the horse submits. In reality, though, the horse’s survival instincts are kicking in; what he really needs is help understanding the task at hand. Similarly, proponents of advanced emotional intelligence, such as Jesus, Buddha, Martin Luther King Jr., Ghandi and many others taught people to practice resisting the fight-or-flight impulse in favor of the tend and befriend philosophy. By seeing through the lens of love, we can understand that only hurting people hurt people; In other words, people who have an open wound inflict their pain onto others in an attempt to feel relief. With this understanding, we can respond with compassion rather than another reaction that feeds their own. With love, we can stop the cycle. This concept applies in the same way with our horses. The wild horses have taught me that every reaction—fight, flight, or freeze—that the horse offers is fear based. I must understand this in order to respond with compassion—calmly and patiently—to bring about a positive change in the horse. In other words, this understanding leads to compassion and the compassion is what allows me to respond in a way that allows me to help guide them through that fear rather than react back and feed the cycle. When we diagnose the cause of the horse’s behavior as a lack of respect, however, we react back to the horse out of fear, demanding respect. This causes the horse to react back with more fear, causing us to react again and the cycle continues. Eventually the horse either submits out of fear and shuts down emotionally–at which point they are labeled as trained–or becomes so anxious or aggressive that they are labeled as untrainable. 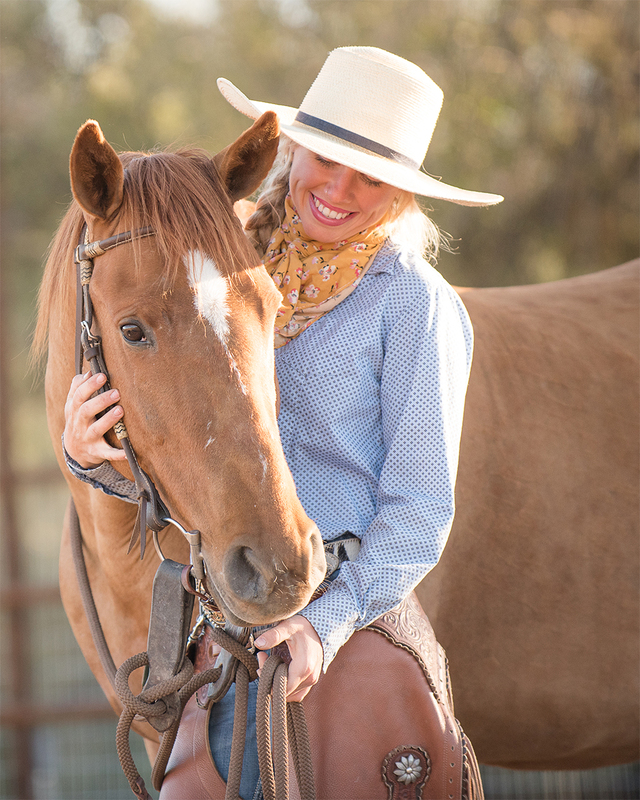 When we diagnose the cause of the horse’s behavior as a result of fear, we respond from a place of understanding that allows us to act with compassion. From this place, we are able to respond to the horse’s reaction in a way that guides him from a place of fear to a place of understanding. Once he understands what the pressure means and how to respond to it, the fear is gone and so is the reaction. I had to let go of that old, conditioned respect myth with Willie. In order to get through to him, I had to understand him. I had to really see him, in a way no one else had. And instead of a lack of respect, I finally saw the truth behind his behavior: Fear. I saw the fear that drove him to push, to pull to fight. It was protection. It was a survival technique. It was a call for help. Understanding Willie on this deeper level, and the fear that was driving his behavior, led me to also have greater understanding, and hence compassion, with others. 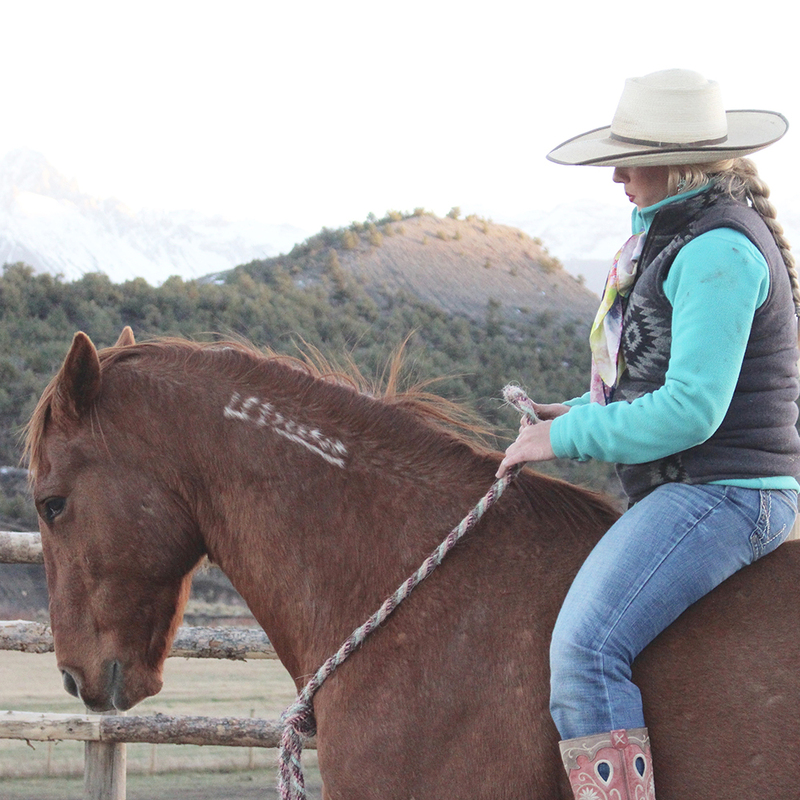 At the heart of all of Willie’s training issues, I was able to see the wild horse in him calling out for help and the desire to be understood. Because of Willie, I began seeing the wild horse in people that was calling for the same things. We all have a wild horse inside of ourselves that is just trying to survive in the only way we know how. When we are fearful, we lash out, we run, we hide. When someone attacks, they are revealing to you their deepest fears and vulnerabilities. We have the choice to react back with fear and feed the cycle or respond with compassion and break free of it. The horse unlocks the deepest power we possess on the path to freedom: To see through the lens of love. The secret is to see the wild horse inside every human, trying to survive.